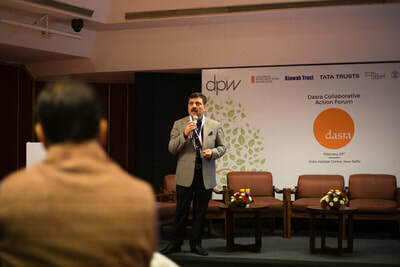 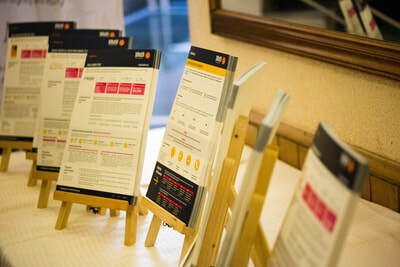 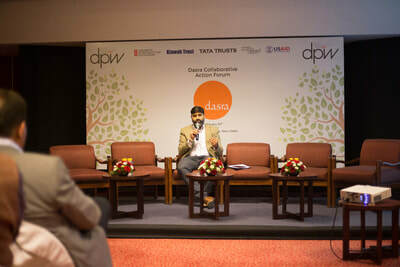 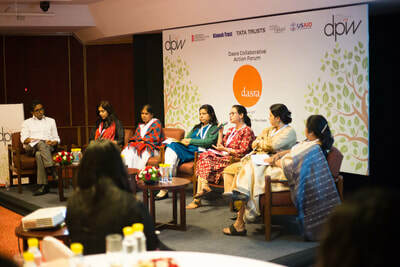 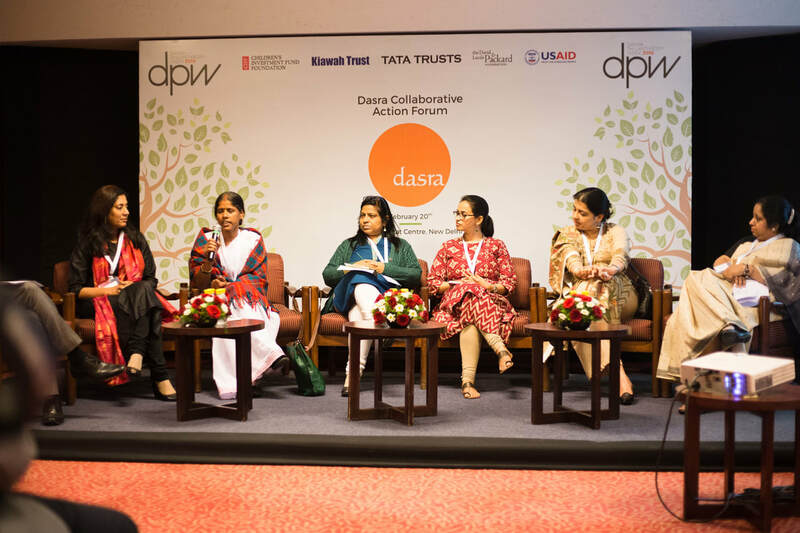 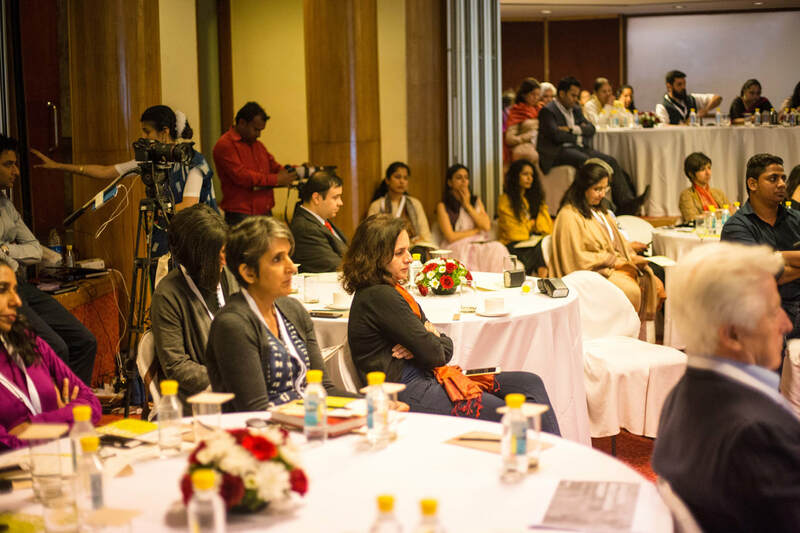 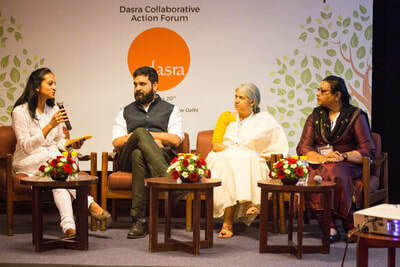 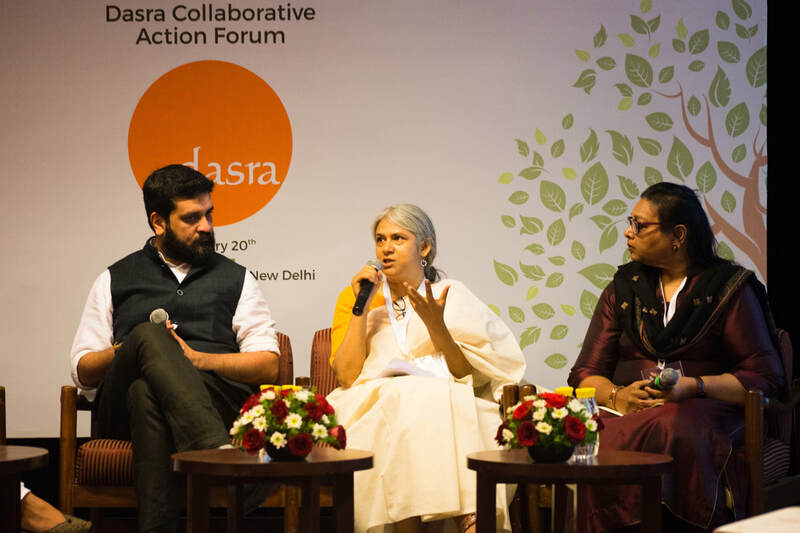 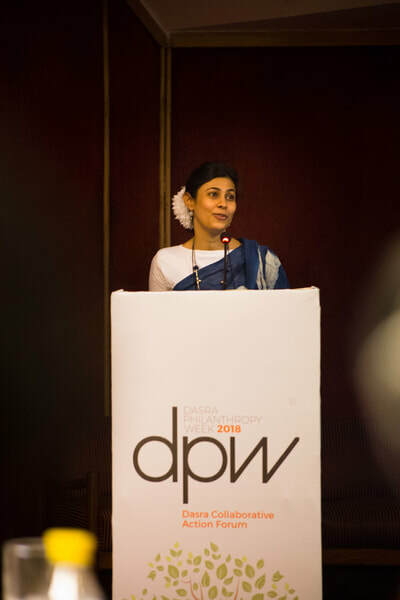 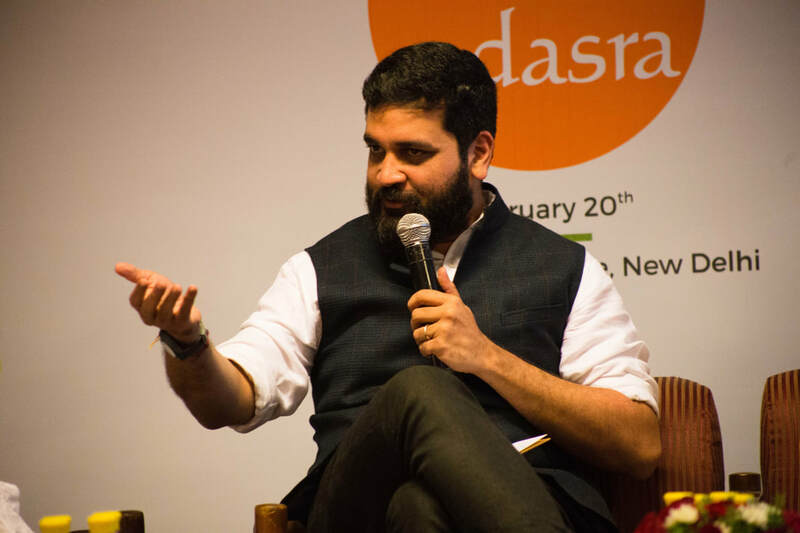 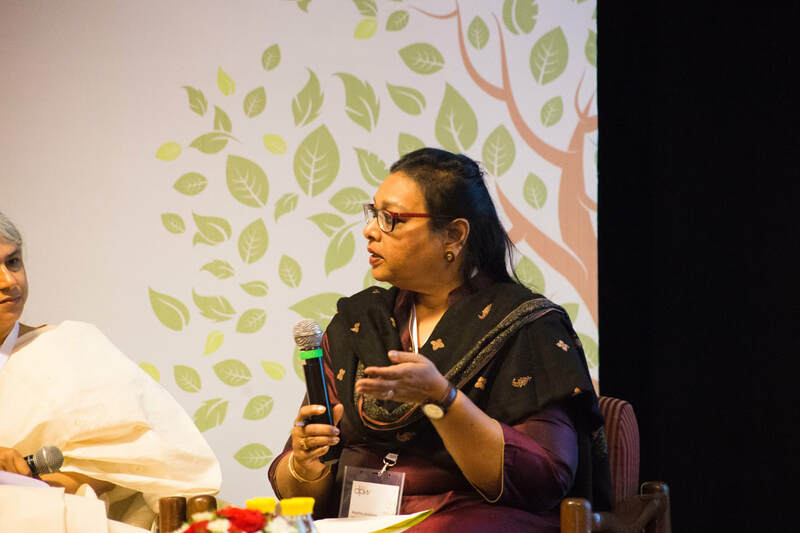 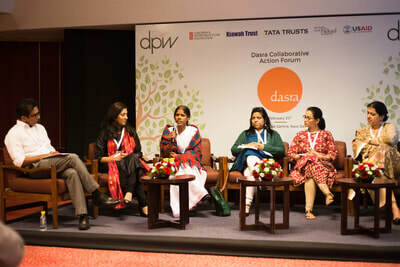 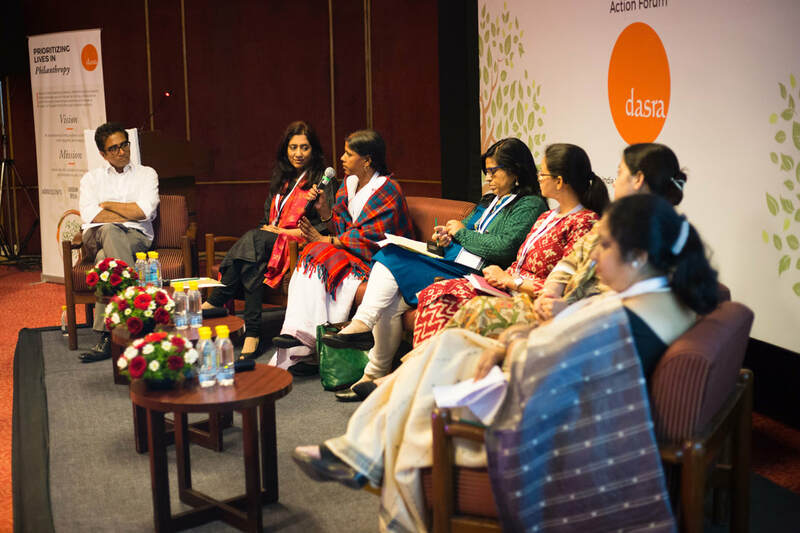 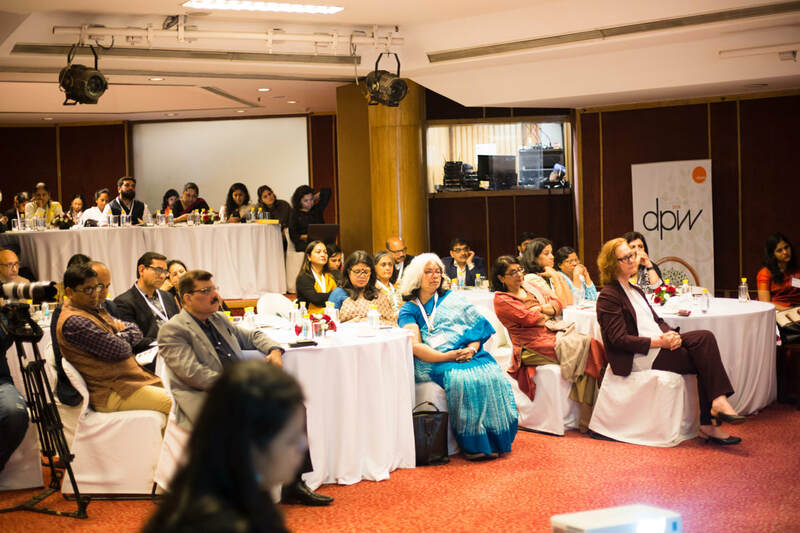 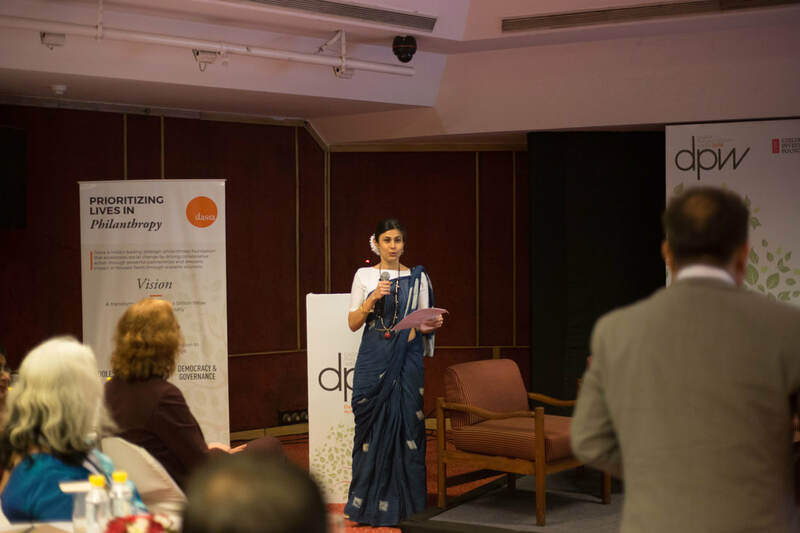 Through the forum, Dasra aims to facilitate collaborative action between the government, individual philanthropists, multilateral agencies, nonprofits and foundations. 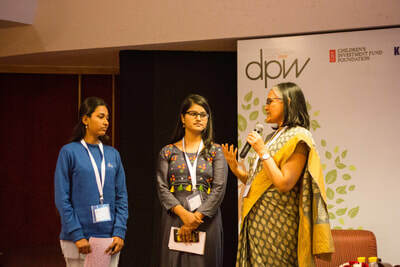 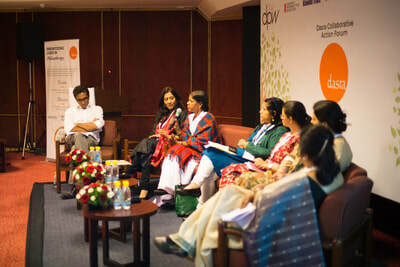 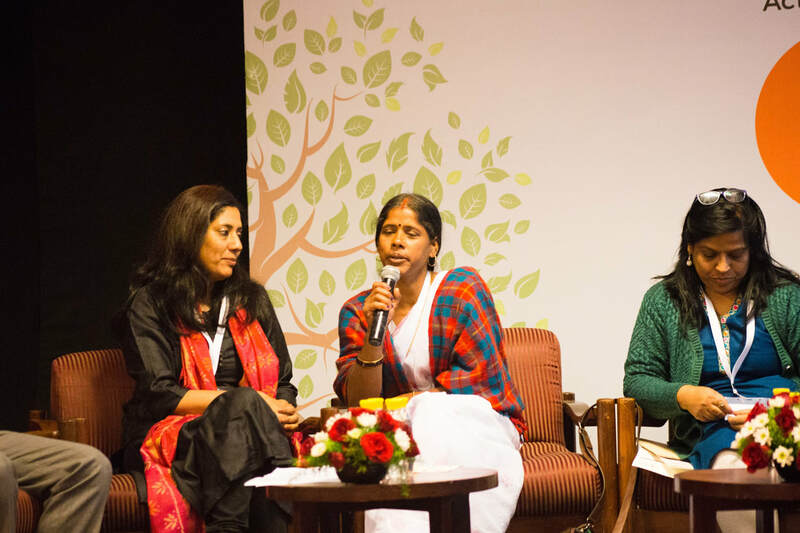 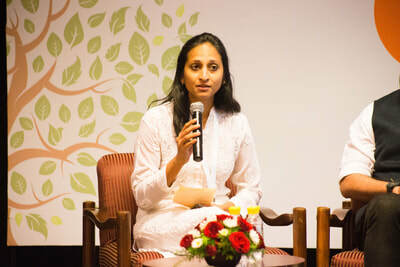 The launch of a community-led campaign for adolescents in India. 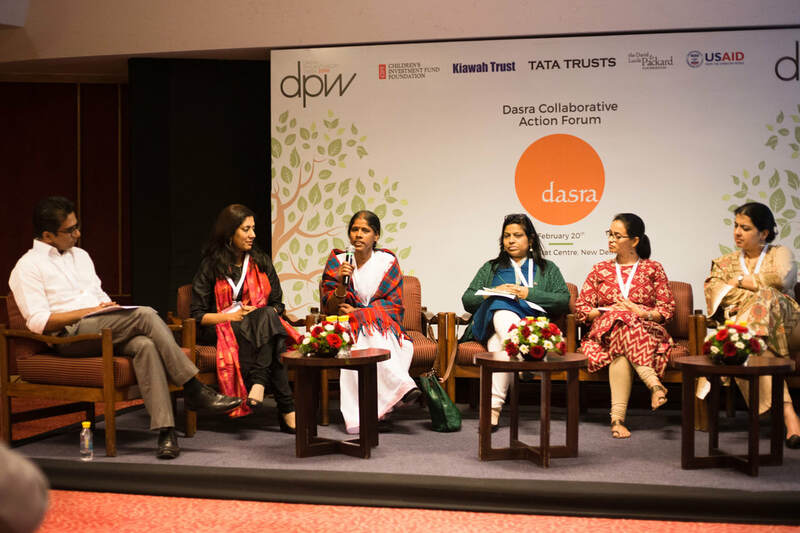 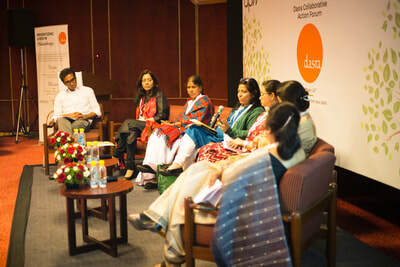 the campaign has been co-created by Purpose, Dasra and the 10to19: Adolescents Community of Practice.